Architects, property managers, design firms, contractors, and many others rely on us for developing as well as maintaining their existing ADA sign programs. Our distribution network is national, though we ship our products internationally as well. 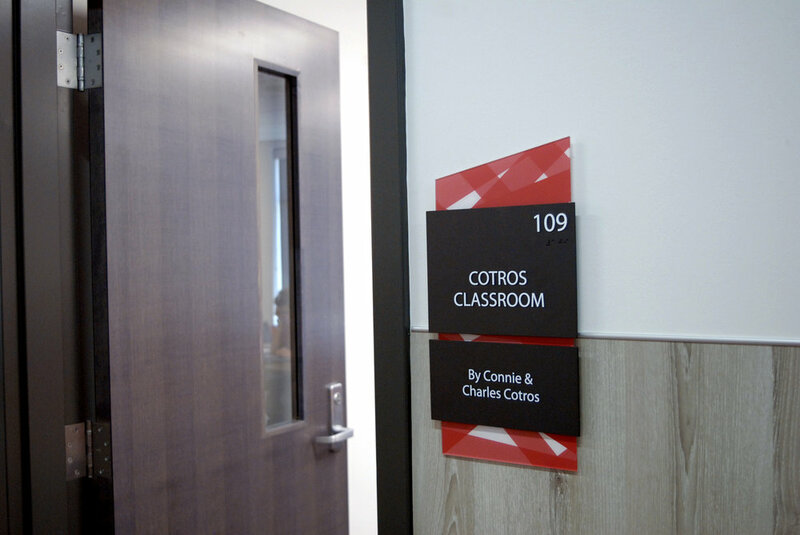 ADA signs are available in many forms, and on a variety of substrates, depending on your need and the application. 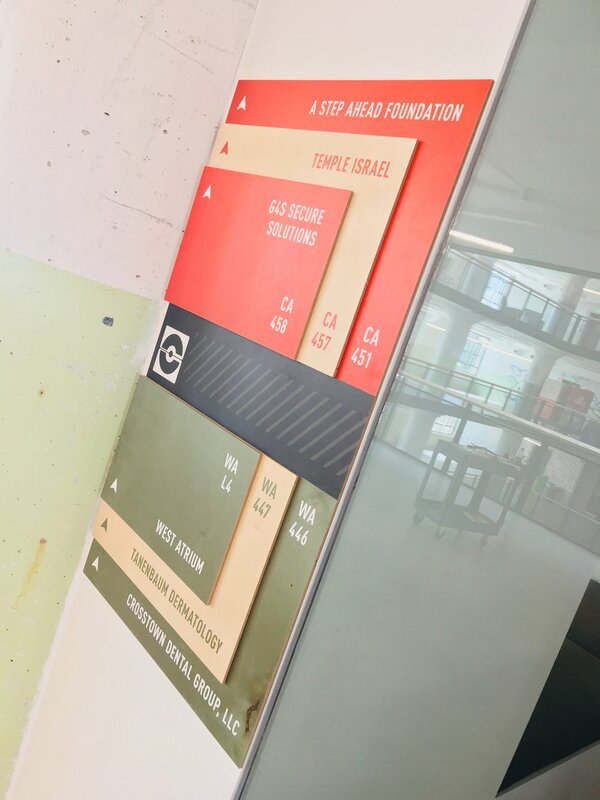 Ideal for identification, direction, and information, signs often become the most interactive element in their environment. It’s safe to say the signs we build are a good representation of what we love to do – create expressive, visual communication that delivers value and helps our clients stand out.